NEW South Wales police are again appealing for road safety after two men were allegedly caught speeding on the Hume Hwy, near Albury. Operation 'Highway 31' is a police operation running from March 1 to June 30, 2013 targeting heavy vehicle traffic violations along the Hume Hwy, in the Albury area. About 10.25pm yesterday, a B-double truck was allegedly observed travelling on the Hume Hwy, at 123kmh in an 110kmh zone. Police spoke to the driver and it was determined the vehicle was restricted to travelling 100kmh. 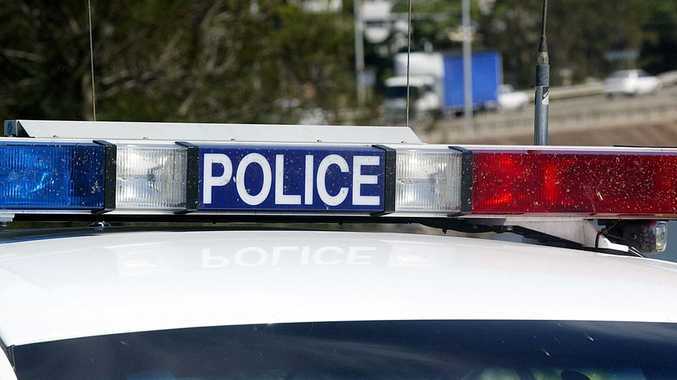 The 23-year-old Victorian man was issued with a traffic infringement notice for exceeding the speed limit, and the vehicle was grounded pending an inspection. In the second incident, about 2am today, police were conducting speed compliance checks at Bowna, when they allegedly detected a 15-seater bus travelling at 146kmh in an 110kmh zone. The driver was stopped and police found there were also seven passengers on board the vehicle. A further check of the driver's licence revealed he was not licensed to drive the vehicle and the vehicle was limited to a speed of 100kmh. The man, aged 26, was subsequently issued with an infringement notice for the offence of exceed the speed limit by 30km/h and unlicensed driver (inappropriate class). These recent incidents have prompted police to warn drivers of the consequences of their actions and to appeal for safe road usage. "With our commitment to our Operation Highway 31, buses and trucks that are speeding can expect to be detected, potentially fined and subject to inspections by the Roads & Maritime Service," Commander of Traffic Services, Superintendent Stuart Smith said. "Our focus on heavy vehicle speeding in 2012 resulted in 10 less truck crashes, and eight less fatalities than 2011." "We are relying on drivers to make good and sensible decisions to keep our roads safe," he said.